You likely know someone close to you whose life has been touched by breast cancer. I do too – within my family and circle of friends. Let’s help those we love by contributing to research to prevent breast cancer. Your gift will go directly to the front lines of this battle against breast cancer as there is no paid staff and this is a labor of love which means the donations have even more impact. 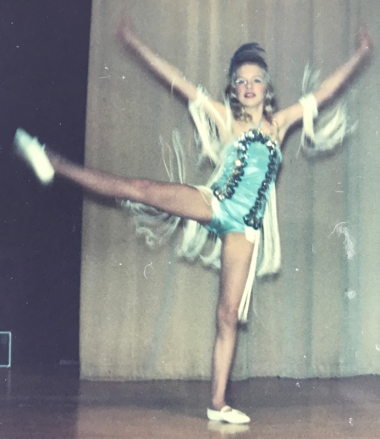 I’ve enjoyed dancing since I was a little girl, and still take ballet lessons. I think this is a perfect way for me to use one of my passions to help others. I thank you for your support as we are saving lives. Every single dollar helps. The Rose Family - Alicia, Joe, Pietro & Patrick 3/10/2019 $200.00 Thank you for raising money for a great cause!